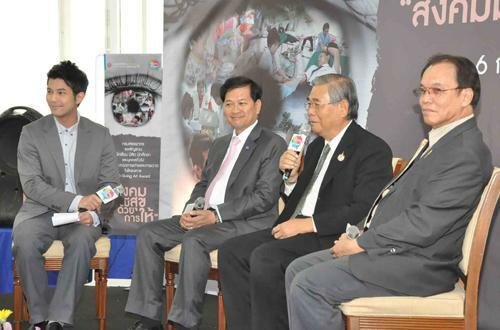 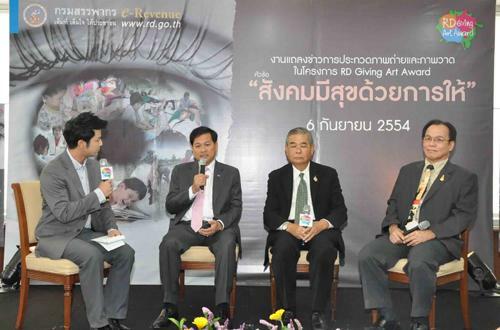 Mr. Satit Rangkasiri, the director general of the Revenue Department, presided over the opening ceremony of the RD Giving Art Award under the theme of ?? 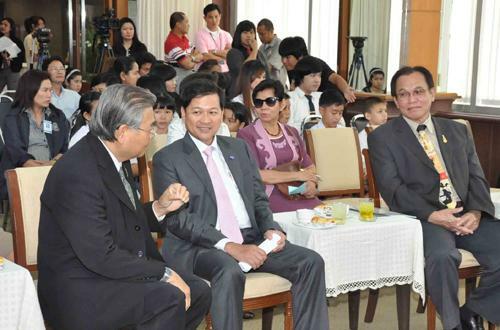 ?Happy Society by Give? 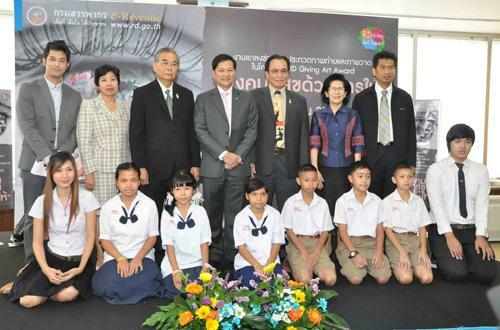 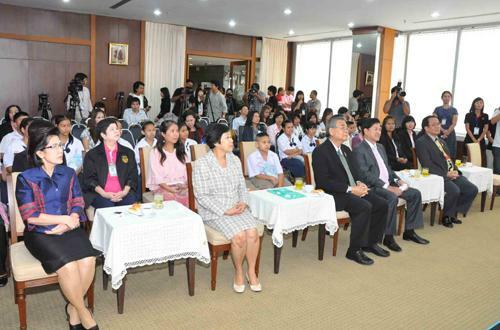 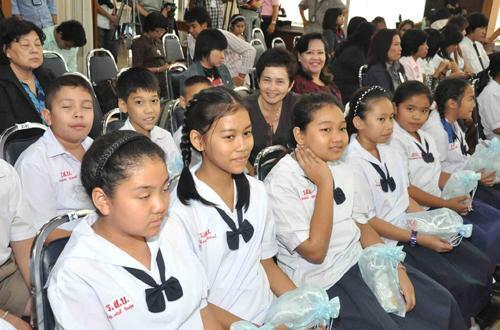 ?� in which compete the reward worth more than 500,000 baht, at Phra U-then 2 Meeting Room, the Revenue Department, September 6 2011.